Renter’s Insurance – Should I Look into It? When you rent a home, there are some responsibilities you leave to the landlord rather than taking on yourself as you would if you owned your home. For example, you might not be completely in charge of landscaping and grounds keeping, minor repairs, and building maintenance. You might be tempted to put insurance into the same category. When you own a home, you are almost certain to buy homeowner’s insurance to protect yourself in case of an unexpected disaster. When you rent a home, you might think your landlord’s insurance is sufficient. However, there is a good chance you would be better off looking into renter’s insurance. Renter’s insurance basically covers the same things as homeowner’s insurance does. It can kick in after a fire, flood, or other natural disaster, or if your apartment is robbed or vandalized. Renter´s insurance often protects your property outside of the rented space, so items stolen from your car, for example, would be included in your policy. 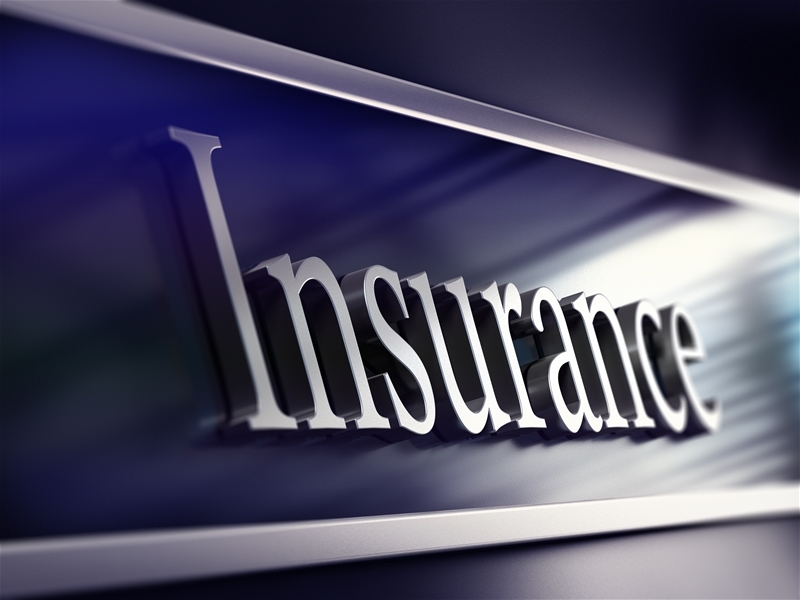 Many people mistakenly believe they do not own very much and so paying for insurance is not worth the cost. However, you probably own more than you think. When you add up the value of your belongings, including clothing, kitchen utensils, jewelry, furniture, if you live in an unfurnished apartment, Smartphone, and other electronics, you may arrive at a hefty sum. If this amount is nearly unaffordable for you to replace should they be stolen or damaged, you might want to consider renter’s insurance. Another reason to consider renter’s insurance is for protection against personal liability. If someone is injured while in your rented home, personal liability protection can keep you from being responsible for their medical bills. Nobody wants to think about the unexpected disasters that can come up, but you are better off doing so. Plans tend to begin at low rates so you can afford enough protection to keep unexpected events from becoming devastating setbacks.